What about scuba diving in Maldives, is it any good? What is the best way to dive there? What is the weather like in the Maldives? Do I need a visa to visit on vacation? Some options require an internal flight. Is that not an additional hassle? Will a single supplement need to be paid as a solo dive traveller in the Maldives? Will I have access to the internet on my Maldives liveaboard? Can you arrange my accommodation in the Maldives? 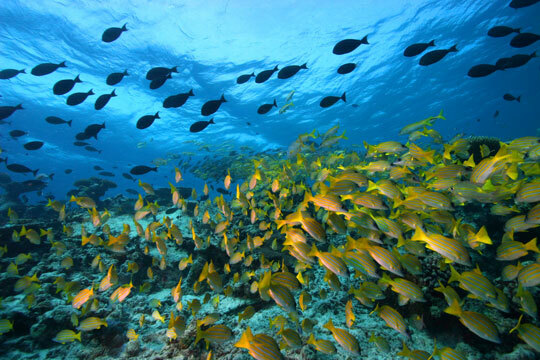 What about scuba diving in the Maldives, is it any good? 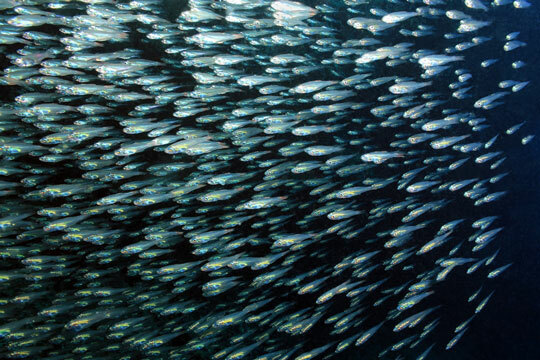 Reef life is prolific, with over 700 common Indian Ocean fish species and many more still to be discovered and classified. 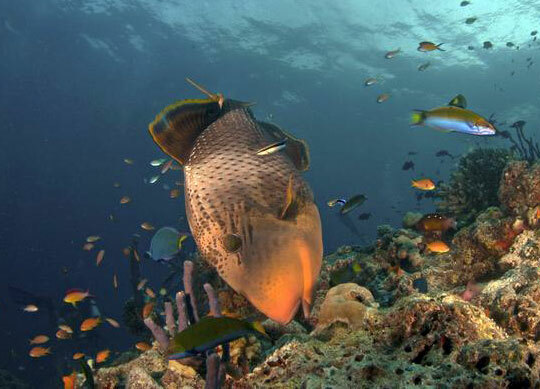 Marine diversity is considered to be one of the strong points of diving in the Maldives with invertebrate species believed to be in their tens of thousands. 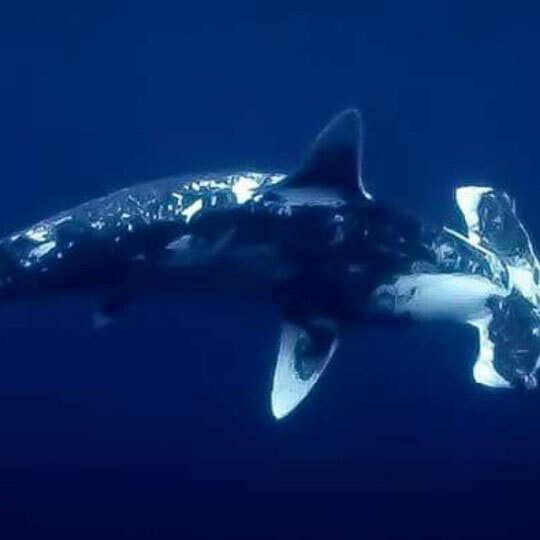 Sharks are protected species in the country and all shark fishing is illegal. Coral coverage, following bleaching events like El Nino and to a lesser extent the Asian Tsunami, have taken their toll and there are better places in the world for vibrant, colourful coral reefs. However they are recovering well and in some areas can now be described as excellent. 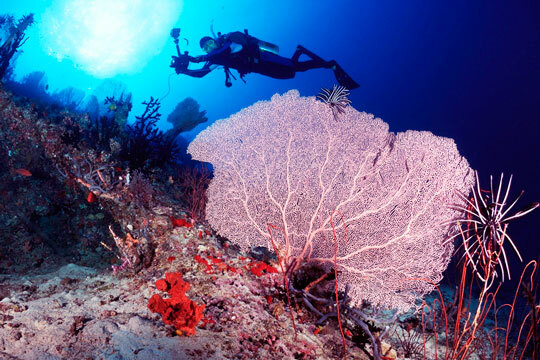 Because much of the diving is in current-swept channels and pinnacles, you should not expect to see vast hard coral fields anyway, rather rich soft coral walls, overhangs, caves, swimthroughs, and an abundance of fish life. 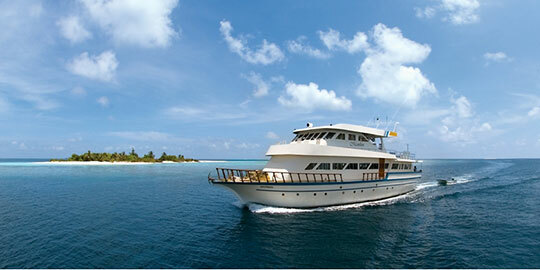 Liveaboards, or diving cruises, are without doubt the best way to see the best of the Maldives. 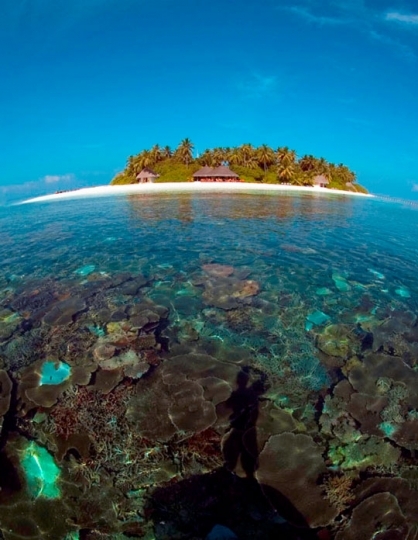 A resort stay means staying on a small island and diving around it. On some islands this can mean good quality, but somewhat limited, diving. 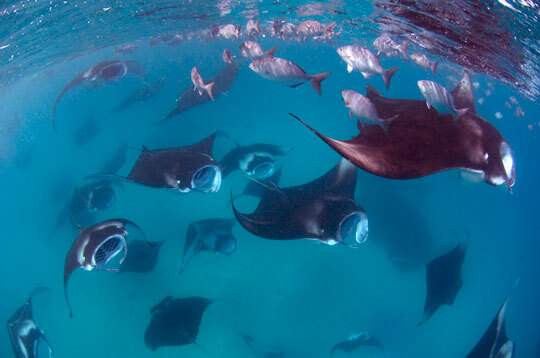 A Maldives liveaboard tour gives you the freedom to move from one area of great diving location to the next. 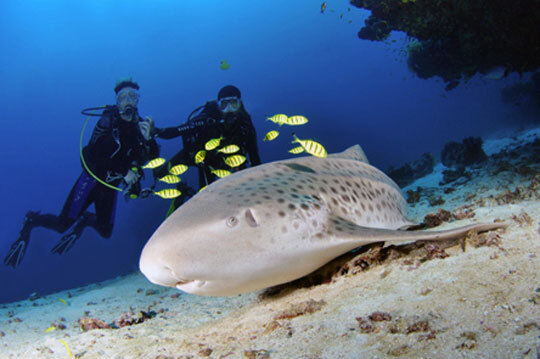 This allows you to experience the Maldives' full range of dive sites and topographies as well as exposing you to an overview of its diverse marine life. In addition, you get to see much more of the country and feel like you have really explored more than the route from your bungalow to the bar and back. Everyone's preference is different so it is impossible to say. 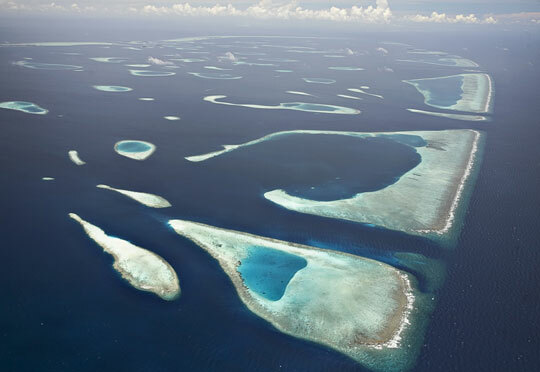 Most Maldives diving safaris will do a route that takes in all or some of North Male Atoll, South Male Atoll and Ari Atoll. 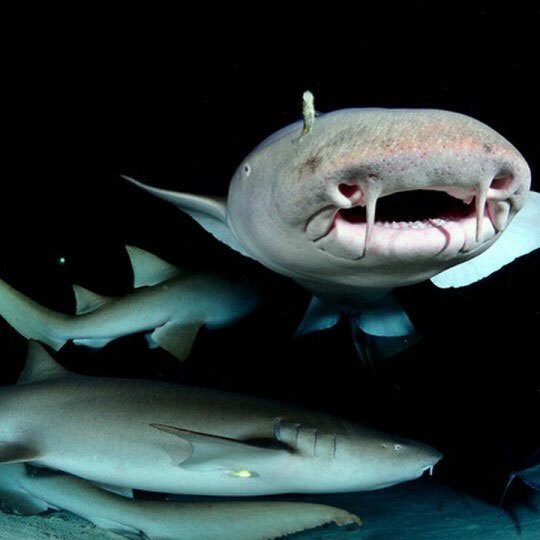 These liveaboard routes take in some of the Maldives best loved sites to showcase pinnacles, channels, wrecks and marine life such as sharks, mantas and whale sharks. 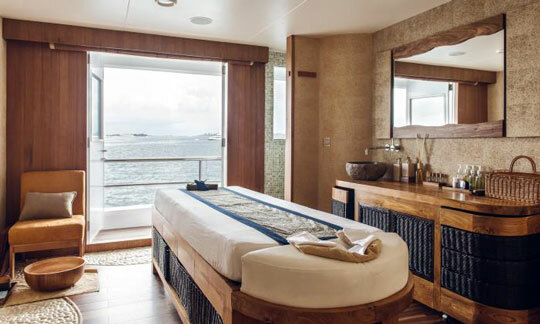 Some Maldives liveaboards go to the Northern Atolls, the Far North Atolls and the Southern Atolls, where you may be on the only boat you see on the water during your entire trip. If you like to get away from the crowds and go to some of the more remote and no-less-rewarding dive sites the country has to offer, then the Northern Atolls could be for you. Air temperatures remain reasonably constant throughout the year averaging around 29°C. Water temperatures range from 28 to 30°C. It is warm all year round, however the driest months are usually between late December and April. When rain does fall, it tends to be a sudden 10-15 minute shower. November to April is generally considered the peak tourist season. 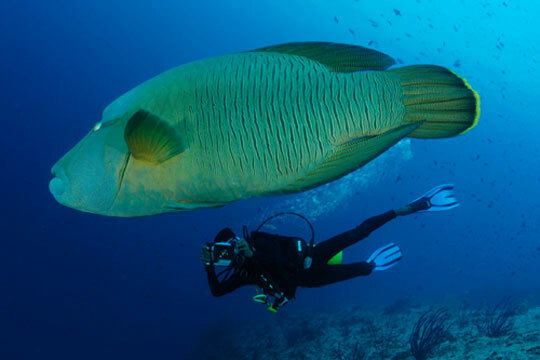 Low season sees many fewer tourists but often the scuba diving conditions are still very good. Many Maldives liveaboards divide the year into 3 or more seasons and prices vary accordingly. This vast chain of tiny islands have long been referred to as a tropical paradise. 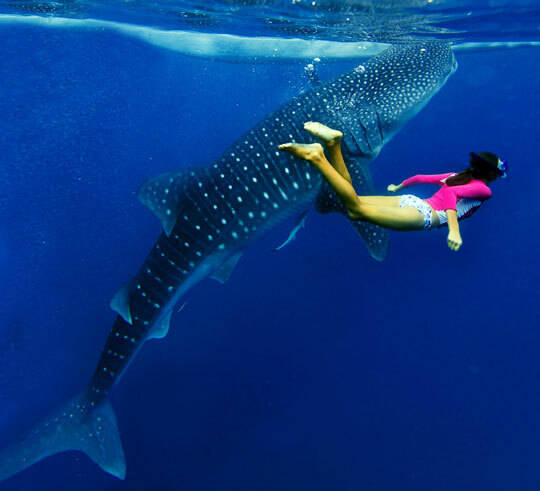 Due to the remoteness from other nations and the fact that no island, except for the capital Male, is built up means that a typical Maldives diving safari is a cruise from one tiny low-lying tropical island to the next. 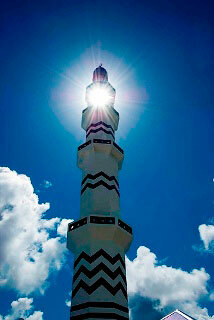 This means it is like no other destination on earth and deserves its paradise title. You do not require a visa prior to arrival in the Maldives since all tourists are granted free 30 day visa upon arrival. However, you will need a valid passport and if the expiry date falls within 30 days of arrival, you cannot extend your stay beyond the passport expiry date. Dhiveli is the national language, but English is used widely in commerce and education. Also, many people working in the tourism industry are competent in Italian, French, Spanish, German and Japanese. 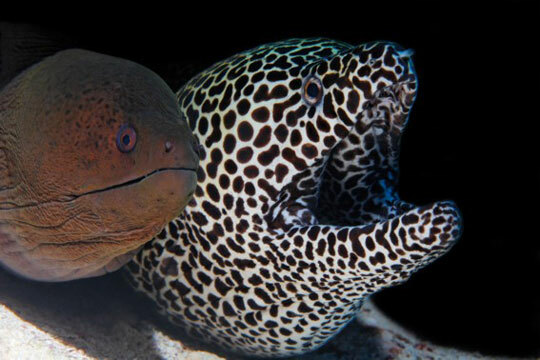 The same range of languages can be found among the Maldives liveaboard diving cruises that we offer. The national currency is Rufiyaa (MRF). Many tourism related business accept payments via credit card and in most hard cash currencies, particularly US dollars, and many tourists never even witness a Rufiyaa note during their stay. America Express, Visa, Master Card, Diners Club, JCB and Euro Card are generally accepted. 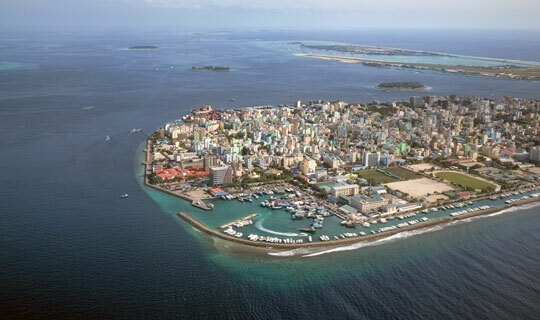 Most liveaboards depart from Male close to where your flight comes in. Trips departing from the Northern and Southern Atolls require an internal flight but it many ways this is a bonus. 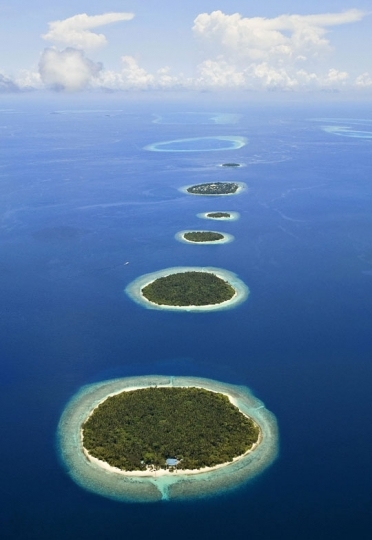 The Maldives has the world's largest fleet of seaplanes and the smooth running of the organisation is impressive. Any flight over the atolls is a glorious way to see the country and the sky is the best place for that. You fly, at reasonably low altitude, over one gorgeous island after another and it may well prove to be a significant memory of your holiday. There are also many benefits to being on a dive cruise far from where all the other Maldives boats are, so consider the flight not only an important element in seeking pristine, quiet reefs but also a fun way to get there. 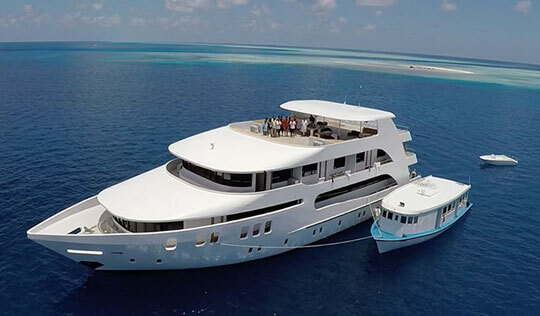 On all the Maldives liveaboards it is normal for single travellers to share a cabin and the published price is normally based on 2 people occupying each cabin. If you want a private cabin to yourself, you will need to pay a single supplement. Not all the liveaboards have defined policies so we may be able to negotiate a good deal with the operator on your behalf. Of those that do have a stated policy, the boats' policies vary from requiring a supplement of 40% to 100% of the published price. 65% is around the average in the Maldives. If you are a single traveller we can help find the best deal for you. Will I have an internet connection on my Maldives liveaboard? Check the web page for the boat of your choice for details of the internet connection on board. If you must be online you can purchase a local sim card or a USB stick at the airport in Male. These may not function in the more remote areas of your liveaboard route. Our affiliated hotel reservation agents hotelscombined.com have a variety of accommodations throughout the Maldive Islands. Browse the choices on their website, use their live chat to ask your questions, and then simply use your credit card to make your reservation.